Call us now to chat with one of our team of golfers who have extensive knowledge of the courses, accommodation & the local area. 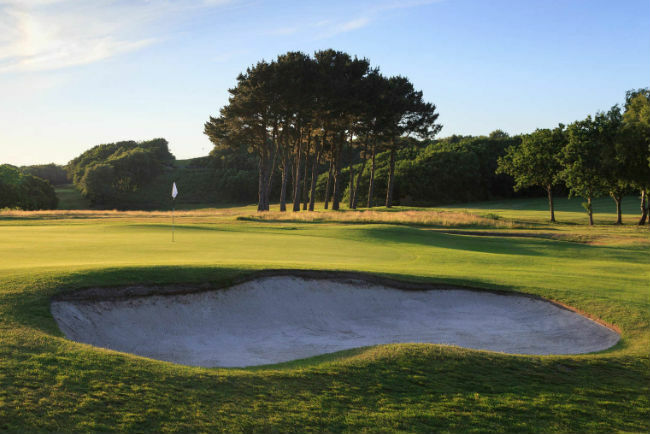 Situated just off England's South coast and easily accessable via the Isle of Wight Ferry, the UK's Holiday Island and Dinosaur Capital of Great Britain, the Isle of Wight is the perfect destination for your golf break. Our prices are based on three rounds of golf along with two nights bed and breakfast accommodation and include the ferry crossing (with four in a car). We can tailor a package to suit your own requirements, more golf, less golf, dinner included, you name it, we'll sort it! Our prices start from a very attractive £199, this is based on one round at each of the three courses and a two night stay at the Grange in the low season. If, like most, you want to stay in the high season, this only increases the price to £201. 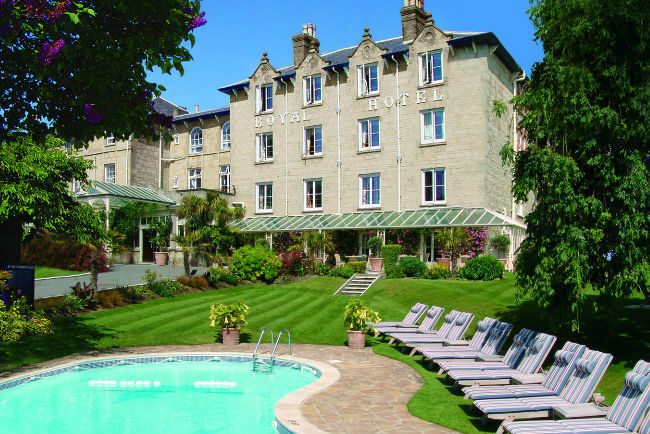 If it's a bit of luxury you're after, you can get the same package staying at the Royal for £287, so go on, treat yourself! hours or if all the lines are busy. to get your enquiry started.